all products, socks Active Eve €15,00 inkl. 19% MwSt. 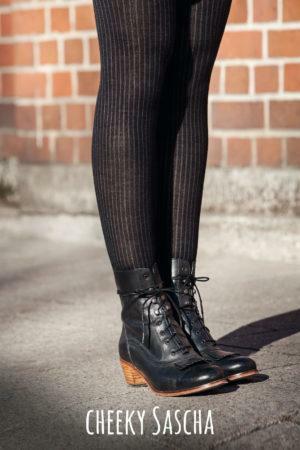 all products, socks Adorable Karin black/whiskey €17,00 inkl. 19% MwSt. all products, socks Adorable Karin bordeaux/blue €17,00 inkl. 19% MwSt. 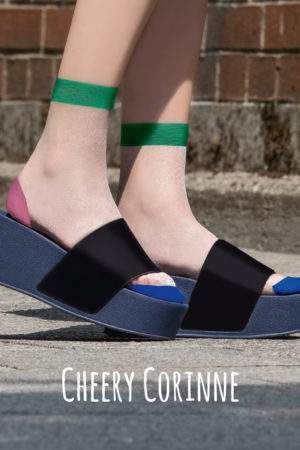 all products, socks Adorable Karin green/black €17,00 inkl. 19% MwSt. all products, socks Awesome Uli Black €12,00 inkl. 19% MwSt. all products, socks Bloomy Anna €15,00 inkl. 19% MwSt. 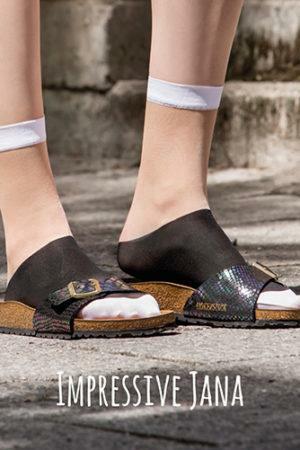 all products, socks Bright li’l Babsi black €15,00 inkl. 19% MwSt. 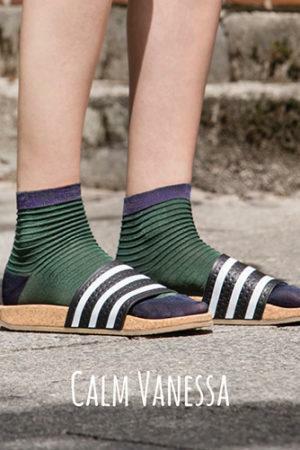 all products, socks Bright li’l Babsi navy/green €15,00 inkl. 19% MwSt. all products, socks Calm Vanessa Black €15,00 inkl. 19% MwSt. all products, socks Calm Vanessa Green €15,00 inkl. 19% MwSt. all products, socks Calm Vanessa Ivory €15,00 inkl. 19% MwSt. all products, socks Calm Vanessa Navy €15,00 €10,00 inkl. 19% MwSt. 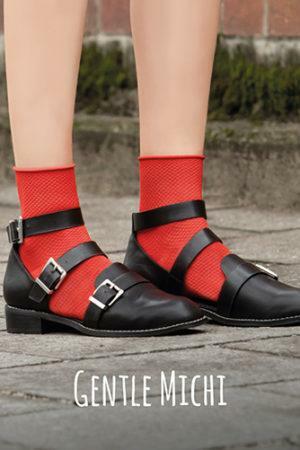 all products, socks Chic Simona €13,00 inkl. 19% MwSt. 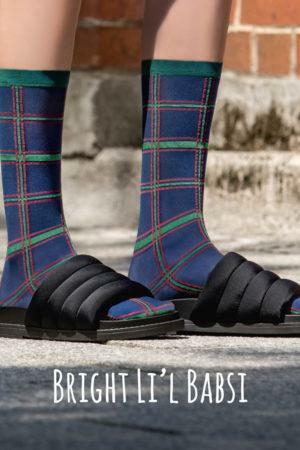 all products, socks Cool Danny €13,00 inkl. 19% MwSt. all products, socks Easy Bella Blue €14,00 €9,00 inkl. 19% MwSt. 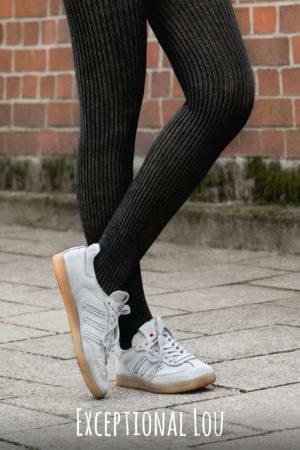 all products, socks Easy Bella Ivory €14,00 €9,00 inkl. 19% MwSt. all products, socks Easy Bella Lilac €14,00 €9,00 inkl. 19% MwSt. 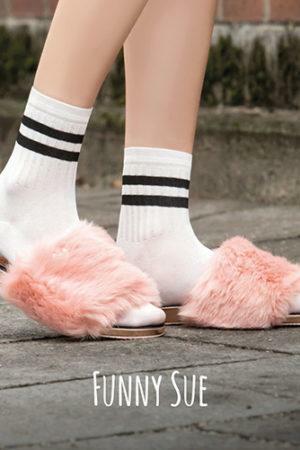 all products, socks Fabulous Lissy €15,00 inkl. 19% MwSt. all products, socks Fancy Linda Black €15,00 inkl. 19% MwSt. all products, socks Fancy Linda Blue €15,00 €9,00 inkl. 19% MwSt. 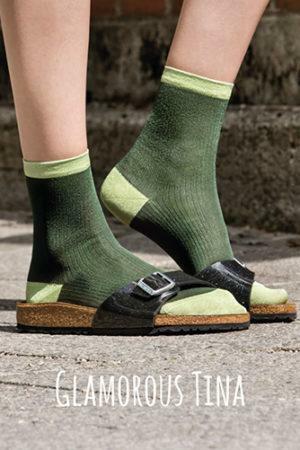 all products, socks Fancy Linda Green €15,00 inkl. 19% MwSt. all products, socks Fancy Linda Ivory €15,00 inkl. 19% MwSt. 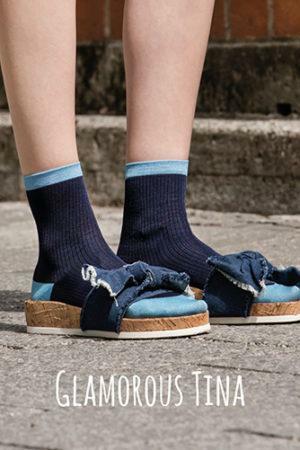 all products, socks Fancy Linda Navy €15,00 inkl. 19% MwSt. all products, socks Fancy Linda Red €15,00 inkl. 19% MwSt. all products, socks Flashy Isy Pink €15,00 inkl. 19% MwSt. 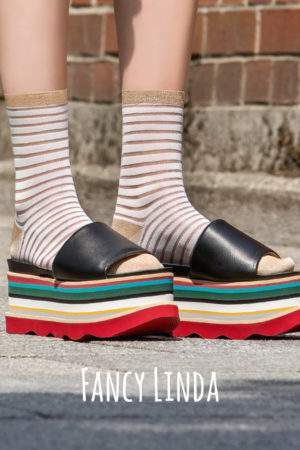 all products, socks Funny Sue Black €15,00 inkl. 19% MwSt. all products, socks Funny Sue Ivory €15,00 inkl. 19% MwSt. all products, socks Gentle Michi Black €13,00 inkl. 19% MwSt. all products, socks Gentle Michi Green €13,00 inkl. 19% MwSt. all products, socks Gentle Michi Navy €13,00 inkl. 19% MwSt. all products, socks Gentle Michi Red €13,00 inkl. 19% MwSt. all products, socks Glamorous Tina Black €15,00 inkl. 19% MwSt. all products, socks Glamorous Tina Blue €15,00 €10,00 inkl. 19% MwSt. all products, socks Glamorous Tina Green €15,00 inkl. 19% MwSt. all products, socks Glamorous Tina Ivory €15,00 inkl. 19% MwSt. all products, socks Glamorous Tina Lilac €15,00 €7,00 inkl. 19% MwSt. all products, socks Glamorous Tina Navy €15,00 inkl. 19% MwSt. all products, socks Glamorous Tina Red €15,00 inkl. 19% MwSt. 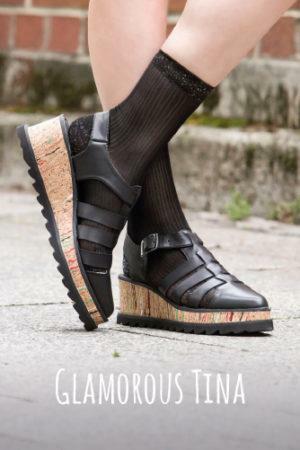 all products, socks Gorgeous Marlen black €17,00 inkl. 19% MwSt. 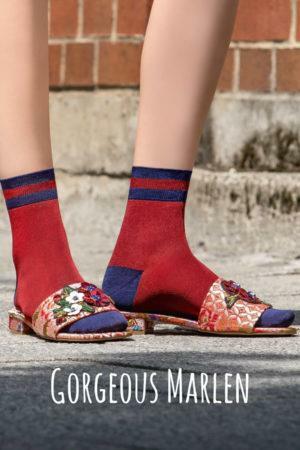 all products, socks Gorgeous Marlen bordeaux €17,00 inkl. 19% MwSt. 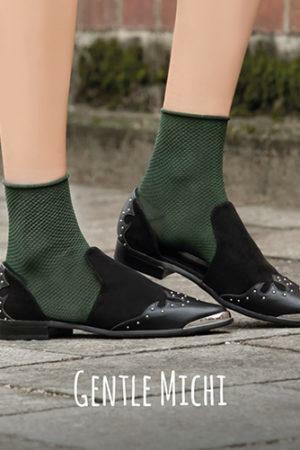 all products, socks Gorgeous Marlen green €17,00 inkl. 19% MwSt. all products, socks Hip Ivana Black €12,00 inkl. 19% MwSt. 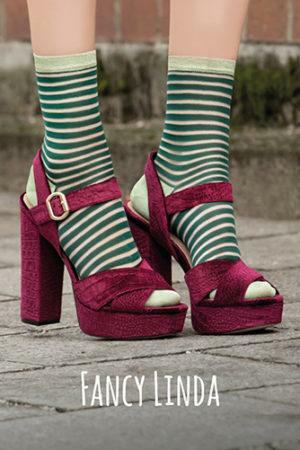 all products, socks Hip Ivana Fuchsia €12,00 inkl. 19% MwSt. all products, socks Impressive Jana €15,00 inkl. 19% MwSt. all products, Fine Tights, Tights Opaque Jules Black €30,00 inkl. 19% MwSt. 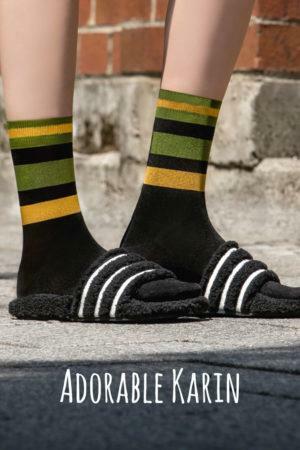 all products, socks Pretty li’l Nanna €15,00 inkl. 19% MwSt. all products, Fine Tights, Tights Pretty Nanna €27,00 inkl. 19% MwSt. 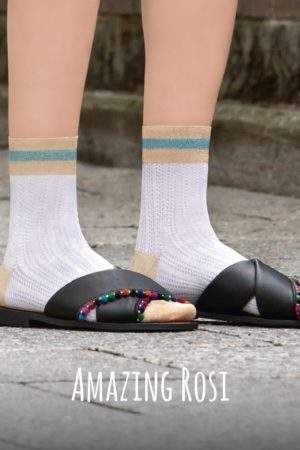 all products, socks Socks “Amazing Rosi” black €15,00 inkl. 19% MwSt. 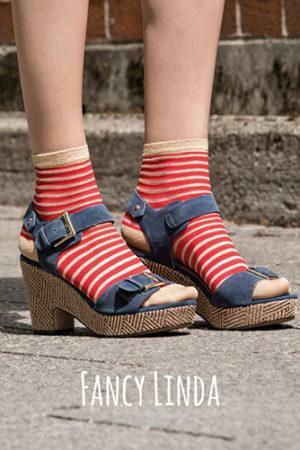 all products, socks Socks “Amazing Rosi” blue melange €15,00 inkl. 19% MwSt. all products, socks Socks “Amazing Rosi” flashy green €15,00 inkl. 19% MwSt. all products, socks Socks “Amazing Rosi” flashy pink €15,00 inkl. 19% MwSt. all products, socks Socks “Amazing Rosi” ivory €15,00 inkl. 19% MwSt. 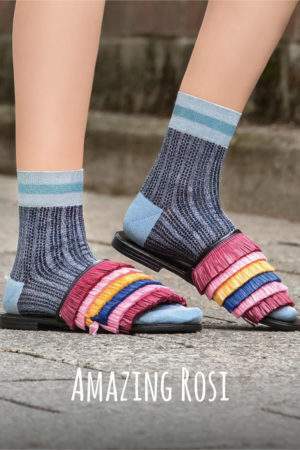 all products, socks Socks “Amazing Rosi”flashy blue €15,00 inkl. 19% MwSt. 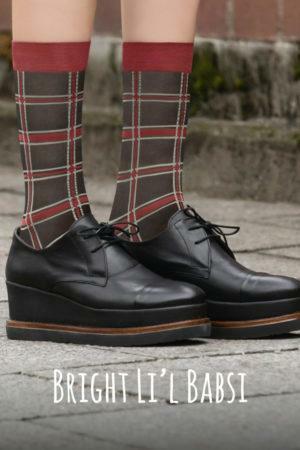 all products, socks Socks “Brilliant Fabsi” black €15,00 inkl. 19% MwSt. all products, socks Socks “Brilliant Fabsi” gold €15,00 inkl. 19% MwSt. 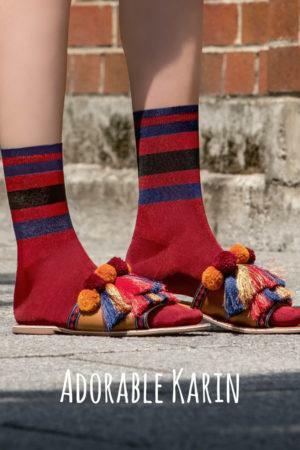 all products, socks Socks “Brilliant Fabsi” multicolor €15,00 inkl. 19% MwSt. 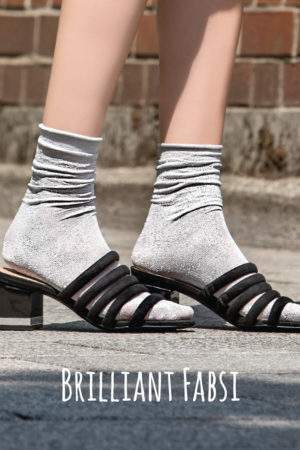 all products, socks Socks “Brilliant Fabsi” silver €15,00 inkl. 19% MwSt. 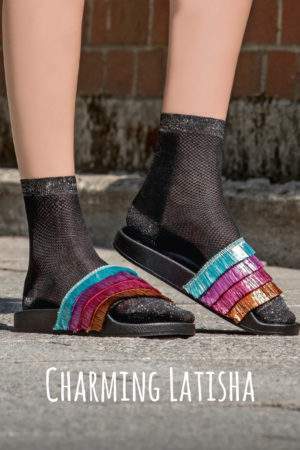 all products, socks Socks “Charming Latisha” black €15,00 inkl. 19% MwSt. 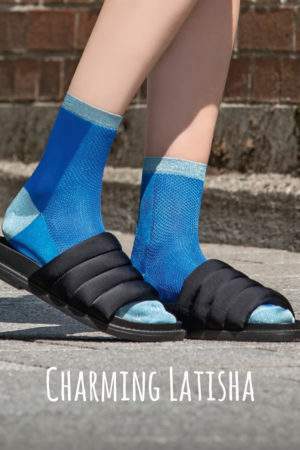 all products, socks Socks “Charming Latisha” blue melange €15,00 inkl. 19% MwSt. 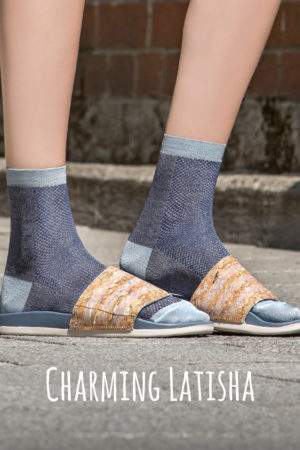 all products, socks Socks “Charming Latisha” flashy blue €15,00 inkl. 19% MwSt. 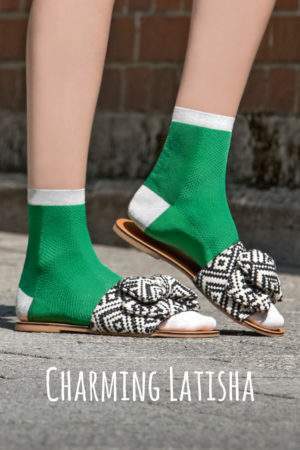 all products, socks Socks “Charming Latisha” flashy green €15,00 inkl. 19% MwSt. all products, socks Socks “Charming Latisha” flashy pink €15,00 inkl. 19% MwSt. 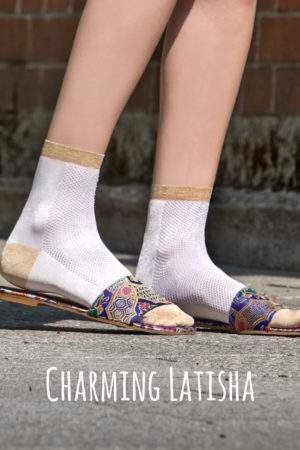 all products, socks Socks “Charming Latisha” ivory €15,00 inkl. 19% MwSt. 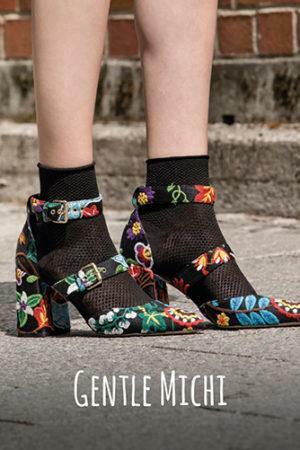 all products, socks Socks “Cheery Corinne” €15,00 inkl. 19% MwSt. 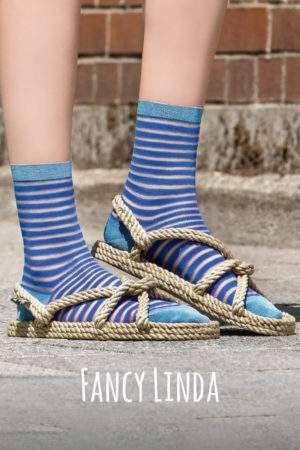 all products, socks Socks “Fancy Linda” flashy blue €15,00 inkl. 19% MwSt. 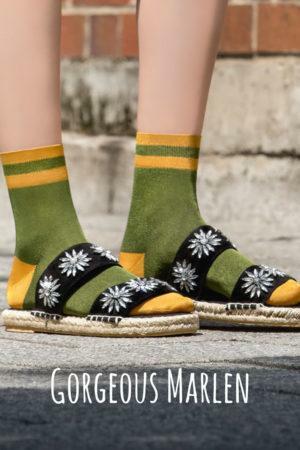 all products, socks Socks “Fancy Linda” flashy green €15,00 inkl. 19% MwSt. all products, socks Socks “Fancy Linda” flashy pink €15,00 inkl. 19% MwSt. all products, socks Socks “Fantastic Giu” black €15,00 inkl. 19% MwSt. all products, socks Socks “Fantastic Giu” flashy blue €15,00 inkl. 19% MwSt. all products, socks Socks “Fantastic Giu” flashy green €15,00 inkl. 19% MwSt. 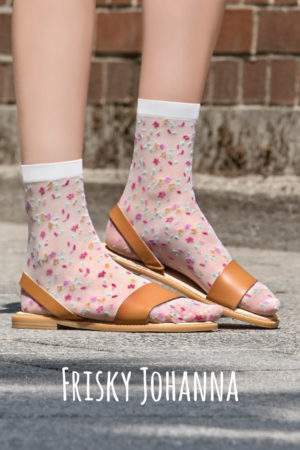 all products, socks Socks “Fantastic Giu” flashy pink €15,00 inkl. 19% MwSt. all products, socks Socks “Fantastic Giu” white €15,00 inkl. 19% MwSt. all products, socks Socks “Frisky Johanna” black €15,00 inkl. 19% MwSt. 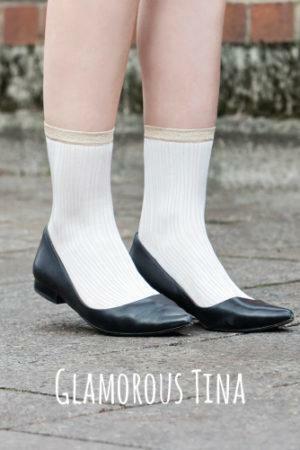 all products, socks Socks “Frisky Johanna” white €15,00 inkl. 19% MwSt. 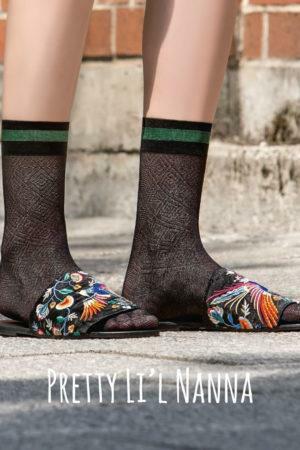 all products, socks Socks “Graceful Amani” black €15,00 inkl. 19% MwSt. 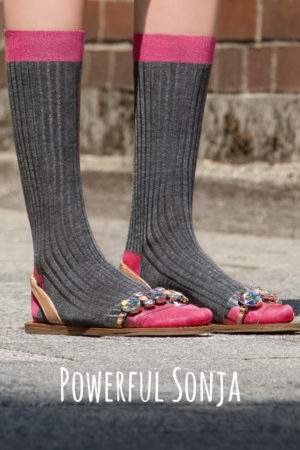 all products, socks Socks “Lovable Pola” €15,00 inkl. 19% MwSt. all products, socks Socks “Powerful Sonja” €20,00 inkl. 19% MwSt. all products, socks Socks “Sassy Alina” flashy blue €15,00 inkl. 19% MwSt.